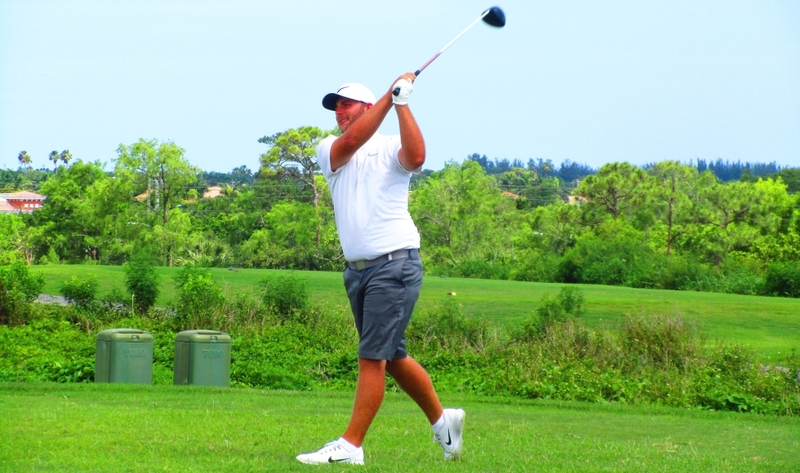 LAKE WORTH, Fla. – Davey Jude of Juno Beach, FL and Kermit, WV, birdied the first extra hole Thursday for his second victory on the Minor League Golf Tour. 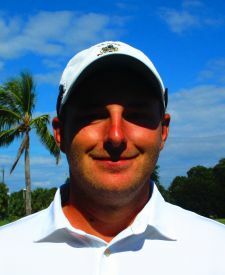 He outlasted Robert Geibel of Pembroke Pines, FL, after they tied at eight under par 64 at Park Ridge Golf Course, owned and operated by Palm Beach County. Jude chipped up from in front of the green and sank his birdie putt for the win, earning $600 from the $2,205 purse and an additional $53.34 from a skins game. In regulation, Jude eagled the par-5 10th hole and made seven birdies and a bogey. His first MLGT win came on opening day this year, Jan. 3 at Martin Downs in Palm City. Still looking for his first MLGT win, Geibel was unable to find his ball when going for the par-5 green in two with a 3 wood. He returned to the fairway and eventually made bogey with his second ball. He also had an eagle, seven birdies and a bogey in regulation and collected $503.34 in finishing second among 21 starters. 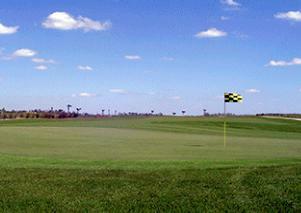 Qualifying School Contest #2 starts in just 4 days at Wellington National Golf Club. It is a 36 hole event Monday and Tuesday April 30-May 1. The entry fee for the 2-day event is $390 with 40% of the field earning a check with an optional $200 Qualifying School Contest where the low score will win $4,500 to put towards the Q-School entry of their schoice. Any questions please call Tournament Director Scott Turner at 561-598-9630.